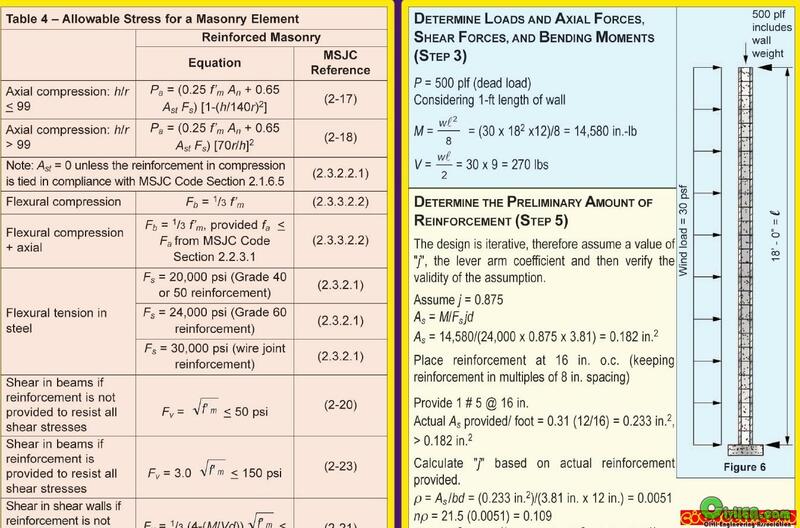 This CodeMaster addresses the major structural design requerimentos of the 2006 International Code (IBC) for masonry structures. 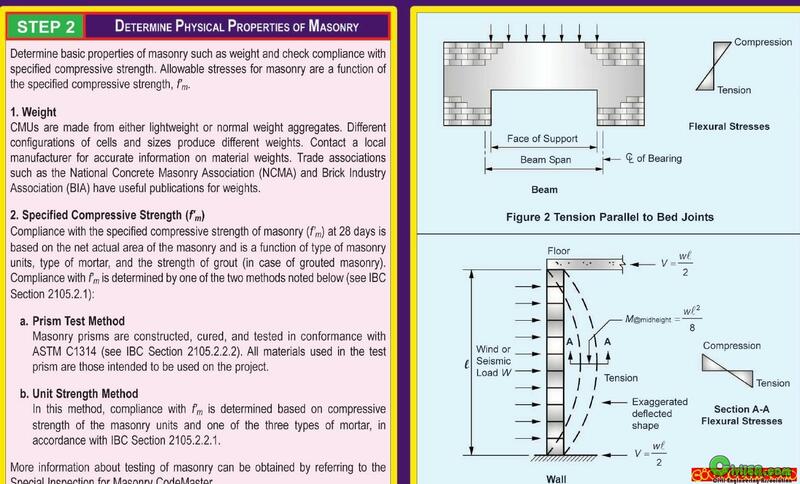 The masonry standard and sepecification on which the IBC is based are: ACI 530-05/ASCE 5-05/TMS 402-05,... etc. The link works fine for me, the file is OK and no password required! can anyone please upload it again ?